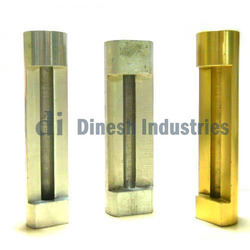 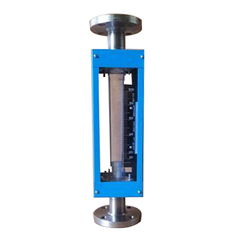 We are a prominent manufacturer and supplier of Measuring Equipments. 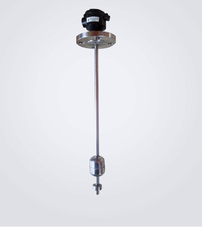 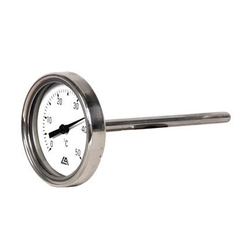 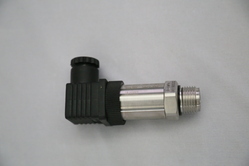 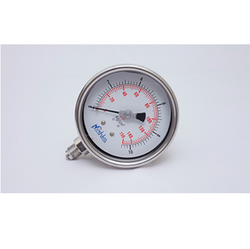 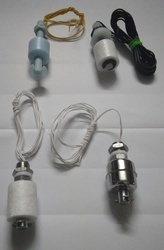 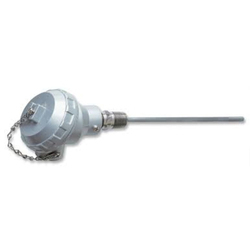 The offer products Mechanical Pressure Measurement, Electronic Pressure Measurement and Pressure Gauge Parts are manufactured with a premium quality of materials. 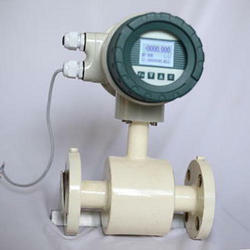 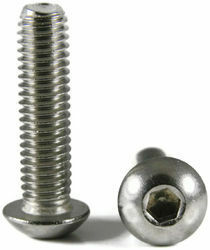 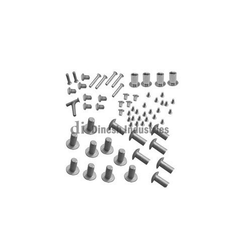 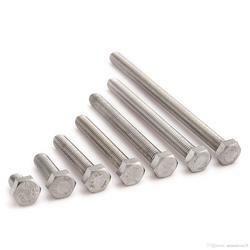 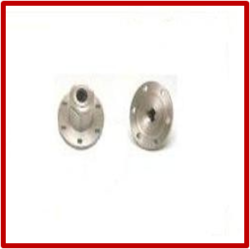 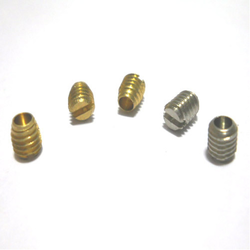 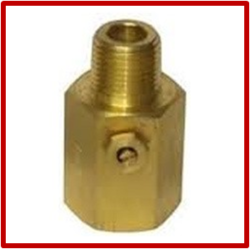 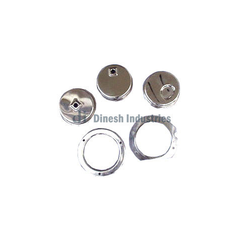 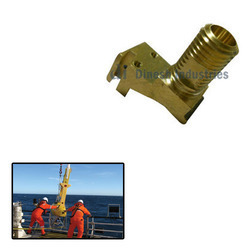 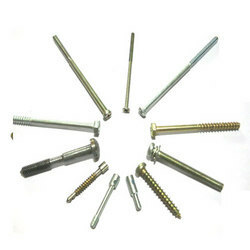 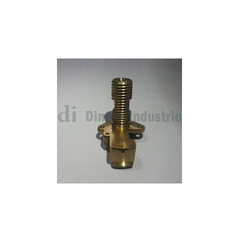 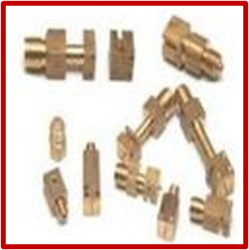 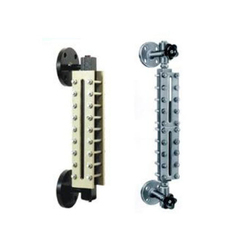 Offered product is acclaimed by our customers owing to its superior performance. 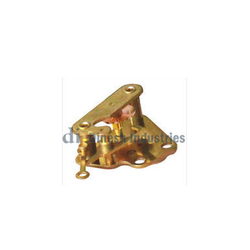 Our offered products can be availed in diverse technical specifications in a given time frame.